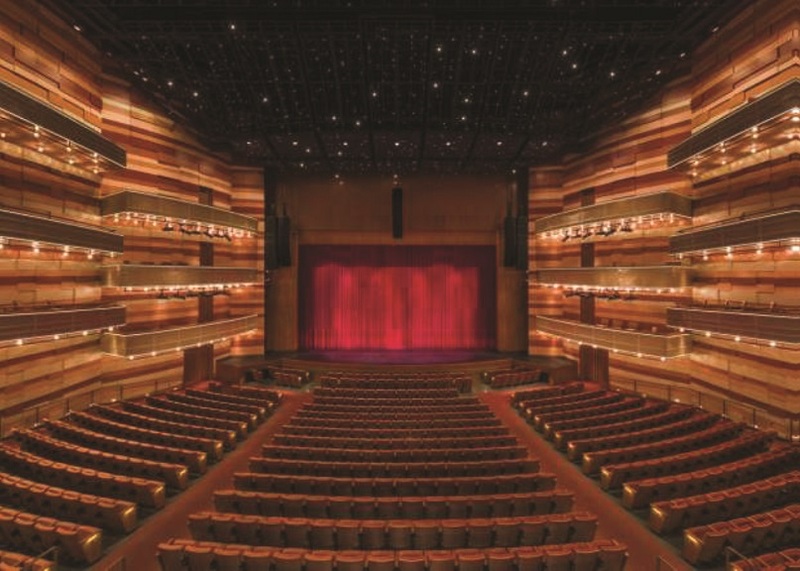 City Theatrical announces that QolorFLEX 4x2.5A Dimmers are providing the dimming control for the award-winning starry sky ceiling feature at the George S. and Dolores Doré Eccles Theater, a Broadway-style urban performing arts center in Salt Lake City, Utah. City Theatrical announces that QolorFLEX 4×2.5A Dimmers are providing the dimming control for the award-winning starry sky ceiling feature at the George S. and Dolores Doré Eccles Theater, a Broadway-style urban performing arts center in Salt Lake City, Utah. The theatre’s ceiling feature was recently awarded a citation at the 2018 IESNYC Lumen Awards for its unique, three-dimensional effects that capture the look of the Utah night sky.